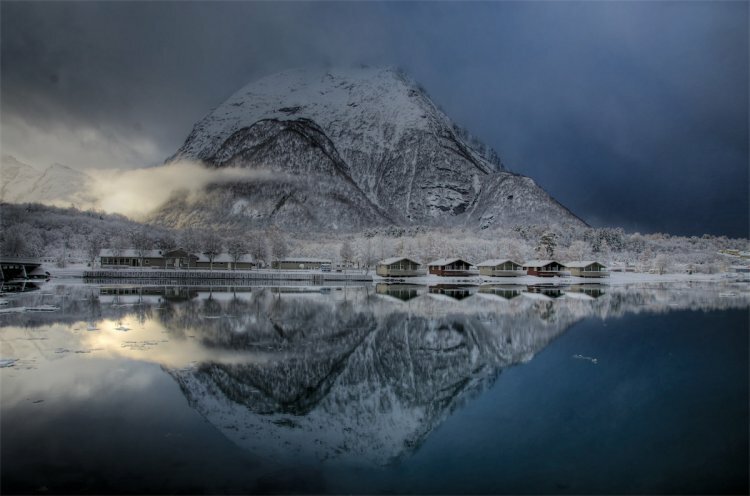 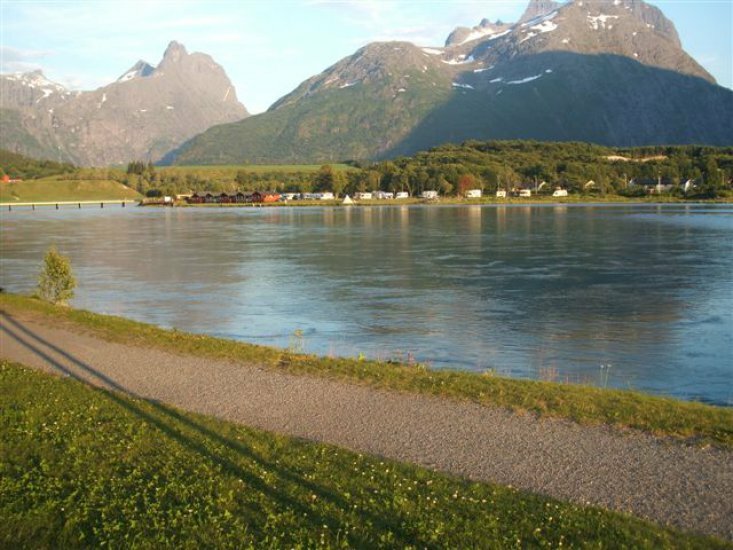 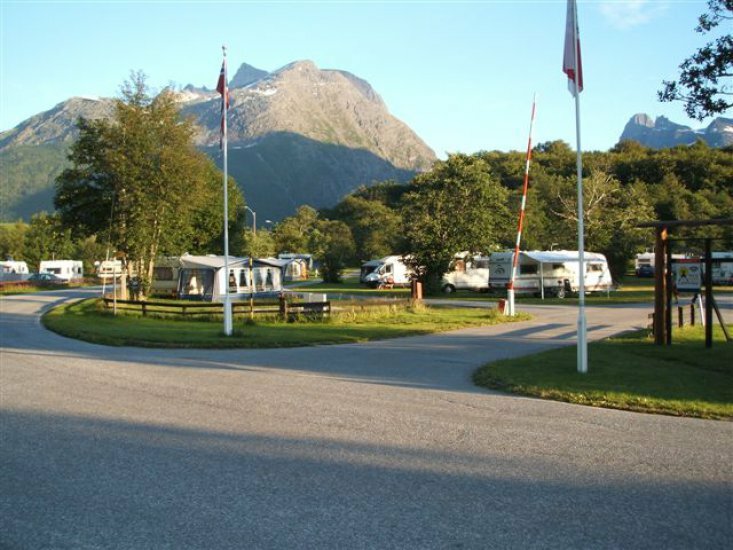 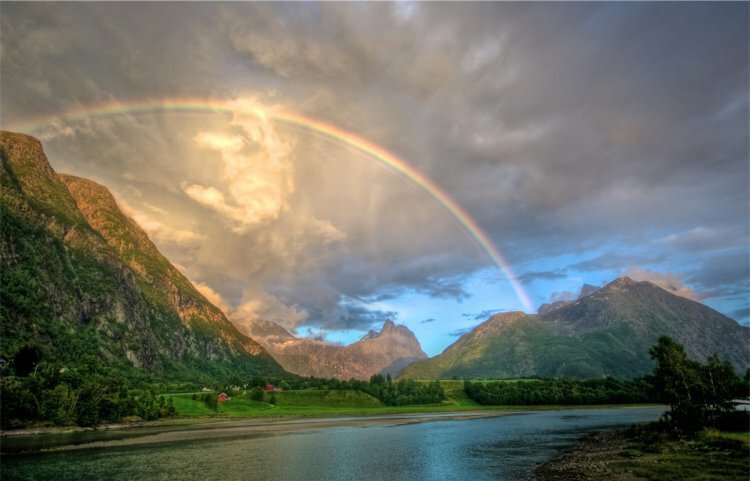 Åndalsnes Camping & Motell is a modern camp site with lots of activities. 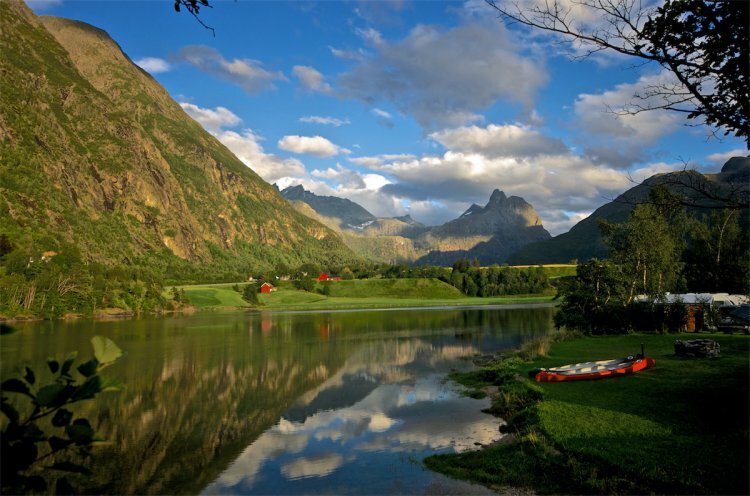 You can find us on the banks of the river Rauma , 1.5 km from Åndalsnes. 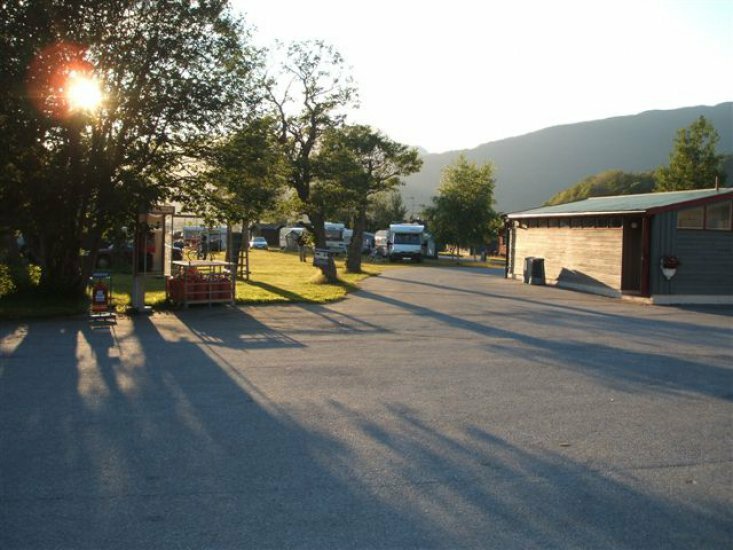 We have plenty of room for tents, caravans and mobile homes, and can otherwise provide cabins, apartments and high standard rooms . 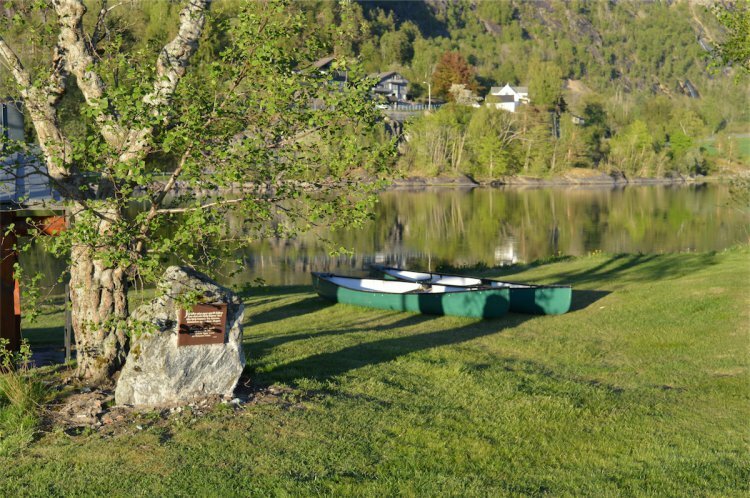 In the reception building you will find our own restaurant with indoor and outdoor seating where you can buy beer, wine and food. 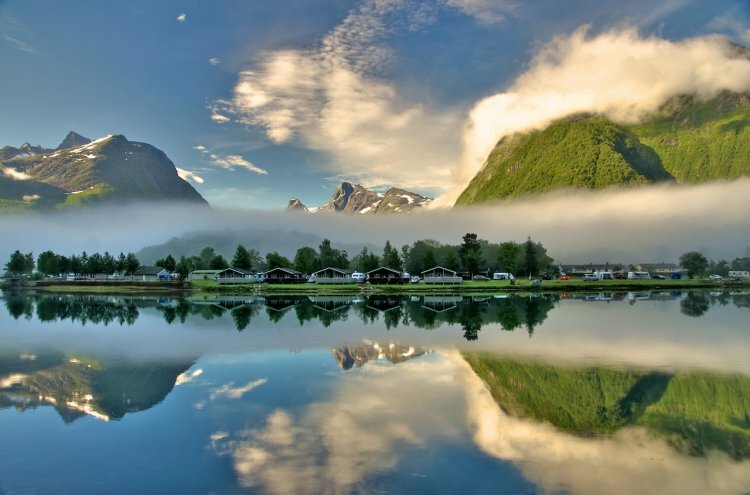 There is also an Internet Café as well and several television sets. 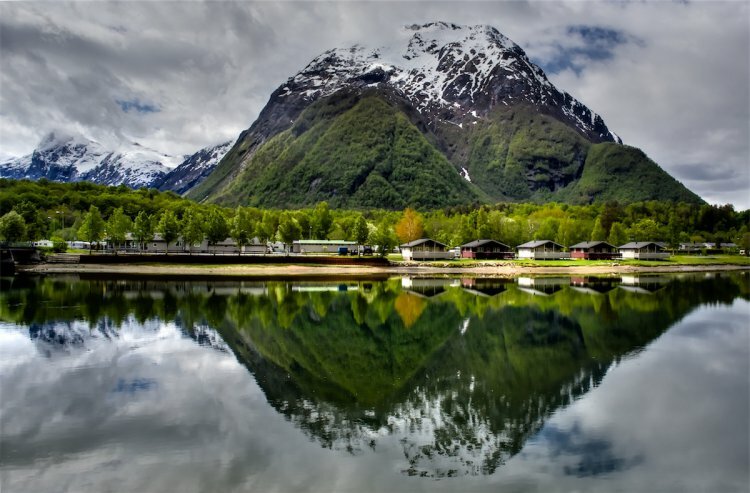 Only a 5 minutes drive from the camp site you will find two of Norway's most famous attractions, Trollveggen and Trollstigen. 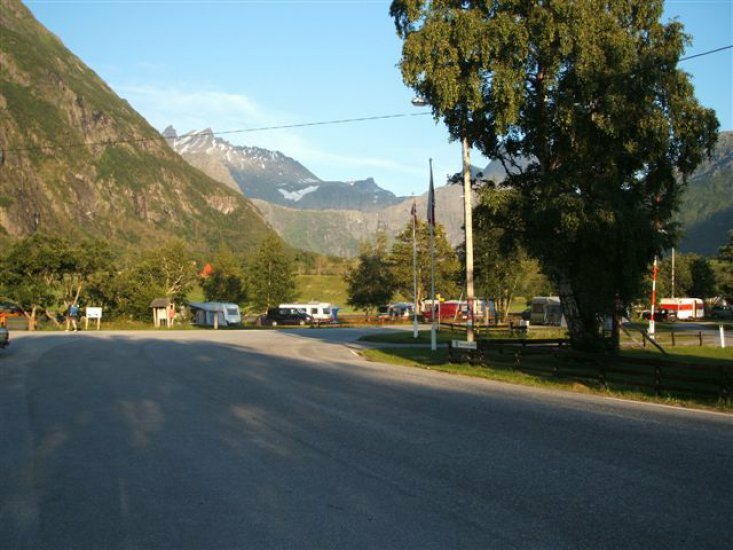 This year Trollstigen will get the honourable title National Tourist Road. 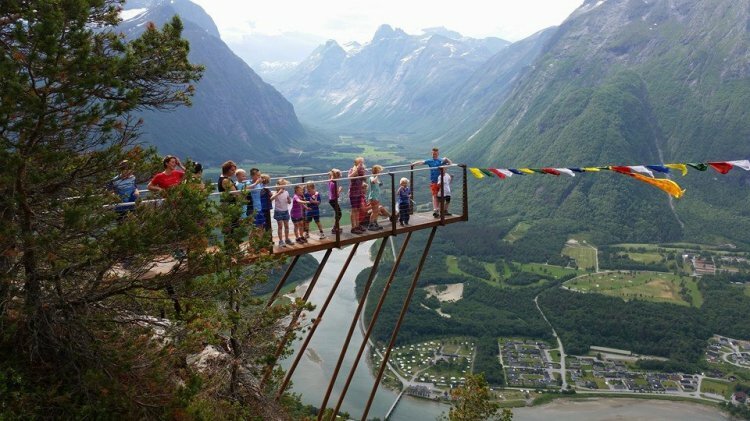 It is a great and breathtaking experience to go up Trollstigen that winds its way in 11 wild turns up the mountain side. 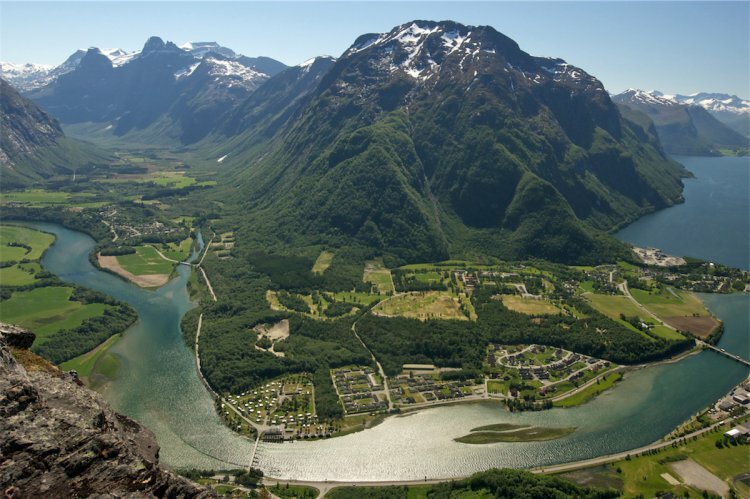 On the top you will find new view points and beautiful architecture of highest international quality, 858 meters above sea level.